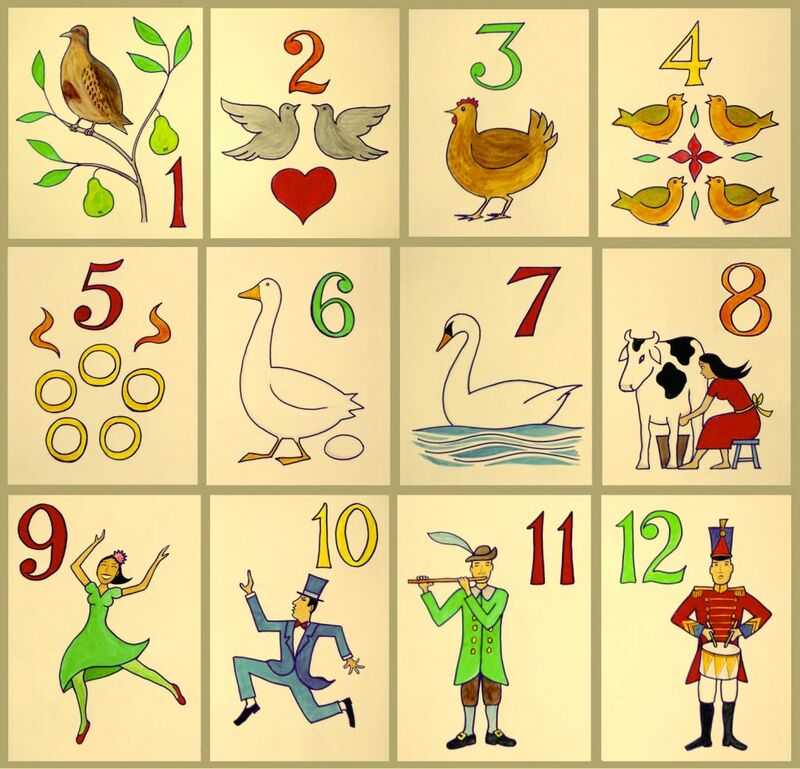 It's really easy to find AWFUL versions of The Twelve Days of Christmas. It's so damned repetitive, and just not very interesting. Somehow though, in a live performance, Jane Siberry pulls it off. It's rather ecstatic. I mean, don't you feel like you're at a party now? The Muppet's version is my favorite.